You make my heart bubble over! Barb from BugBites here to share a project I did using one of the new cut files released today. 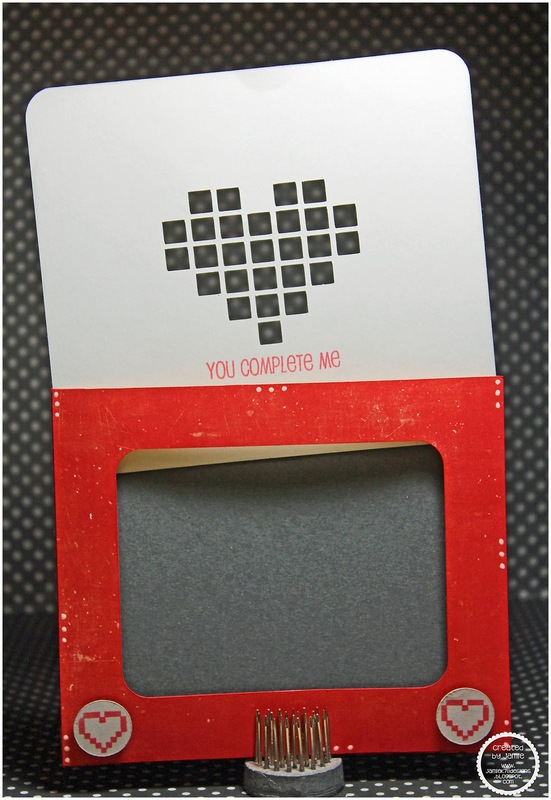 I love the look and simplicity of the valentine cards from the 40's and 50's. Here's my version. 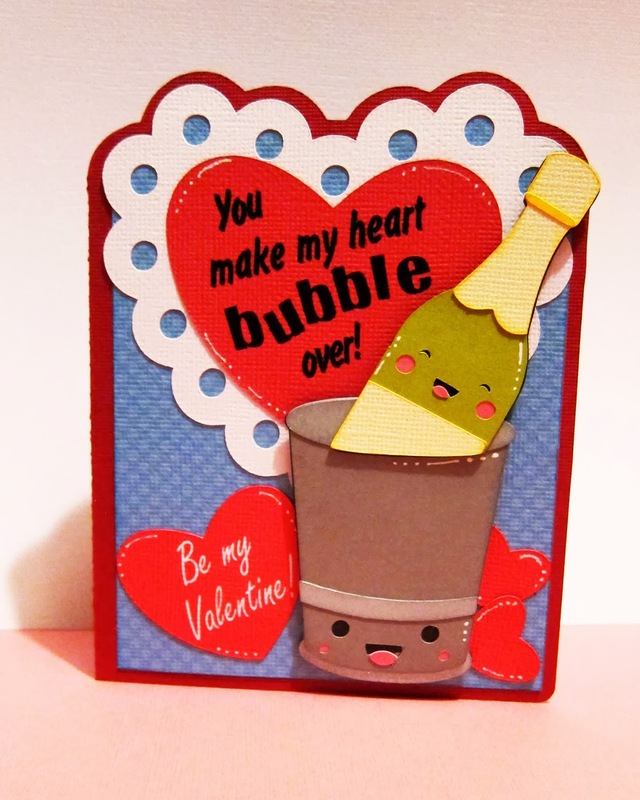 The new kawaii champagne bottle and bucket cut files are perfect for this style of Valentine cards. 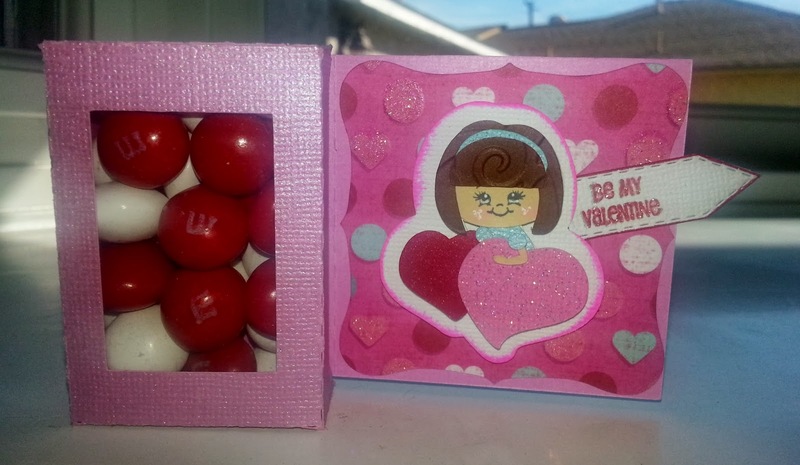 The sentiment was done using the print and cut feature on the Cameo. I added a few extra hearts and a few doodles with the gel pen. Hey everyone, it's Jaymie and today is my DT day and I wanted to share a Valentines Card I made using the NEW Kawaii Mac & Cheese file! For this sentiment, I used the NEW Jaded Blossom Sentiment database to find the sets that contained "We go together like". I love how easy it is to search, and then all you have to do is find the set! 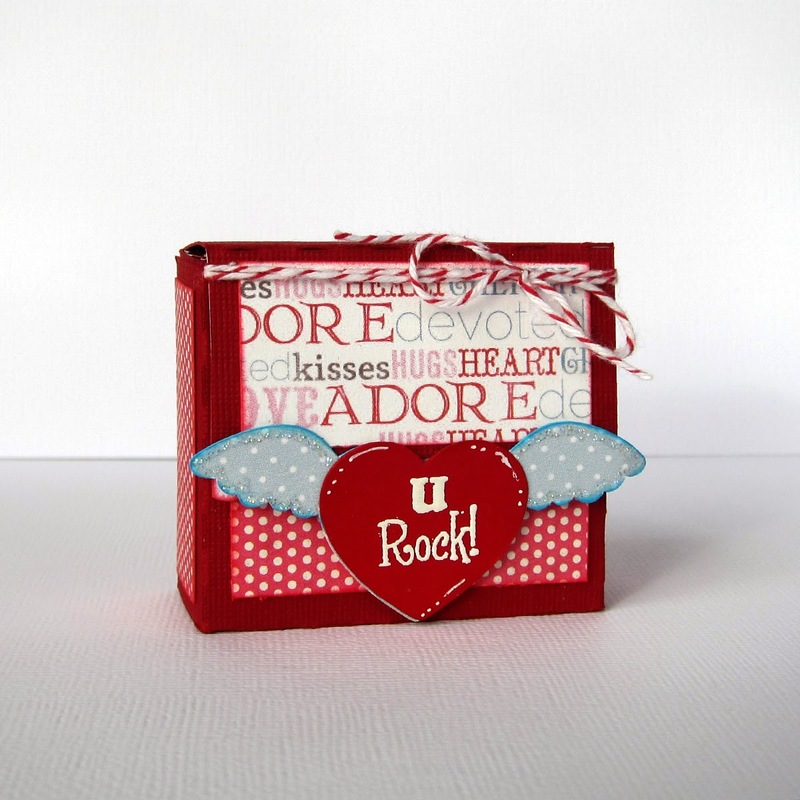 For this project, I liked the font and size of sentiment off of the Mexican Food set. All I did was mask off the part I didn't need and stamped it on the mini tag die. 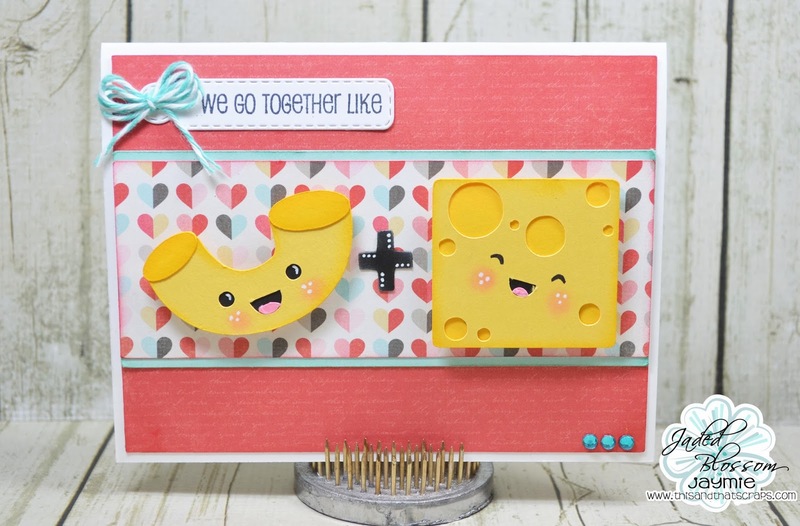 How "cheesy" is this?! This cute Kawaii Mac & Cheese file is a NEW file from SVG Cutting Files and will be released tomorrow! Well I hope you have enjoyed my treat today, thanks for stopping by! 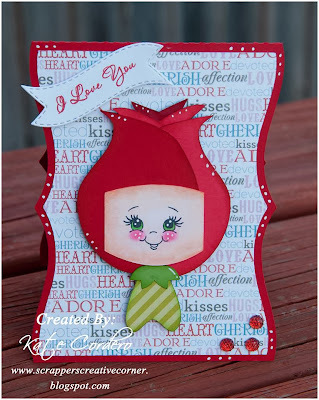 Hi everyone, this is Gwen from This and That by Gwen, with a super fun and easy card to make. 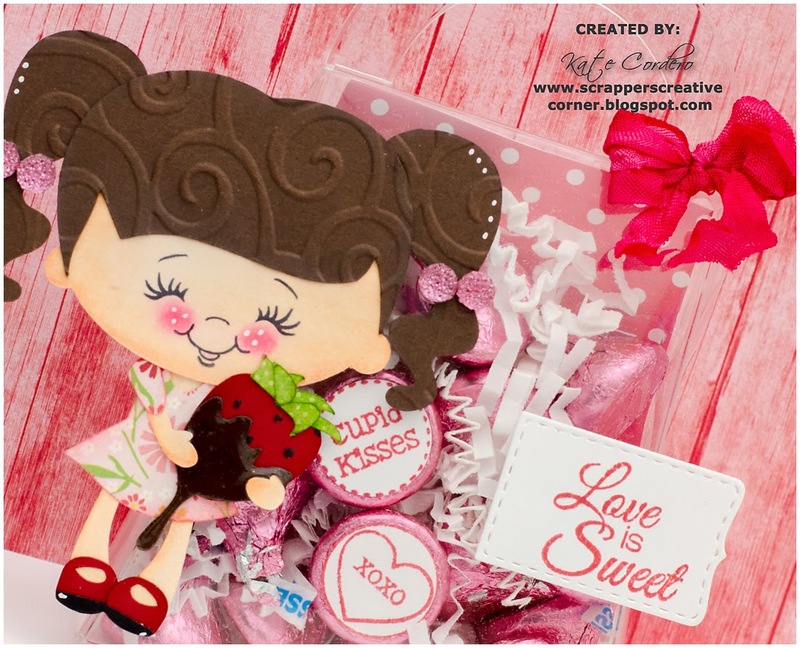 This is a new file that will be released on Friday at SVG Cutting Files, so cute right?! I just love the sweet Kawaii faces! So there is a story behind this card. My husband loves to make waffles and we all love to eat them. Over the years he has gotten pretty good at it and pretty crazy in some of the things he puts on them, of course we put butter and syrup but some will add peanut butter, caramel sauce, whipped cream, fruit and sometimes ice cream. Needless to say my grandkids LOVE them and all the gooey sticky sweetness! So I made this card for them to give to their Grandpa... the Best Grandpa ever! I printed the sentiment using my Cameo. The syrup is on foam tape and the waffle is on an action wobble. 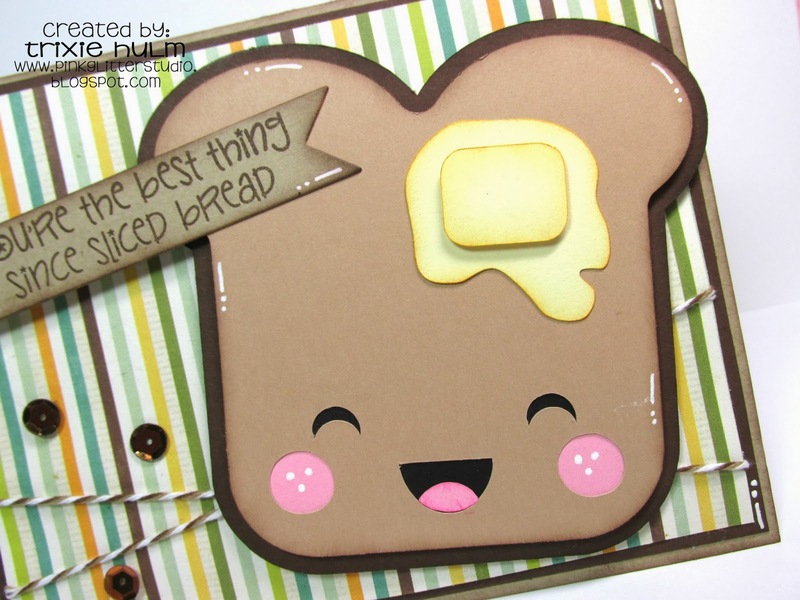 You will be able to get this fun file which also comes with pancakes on friday in the Store. Trixie here and today I have a super cute card to share with you. 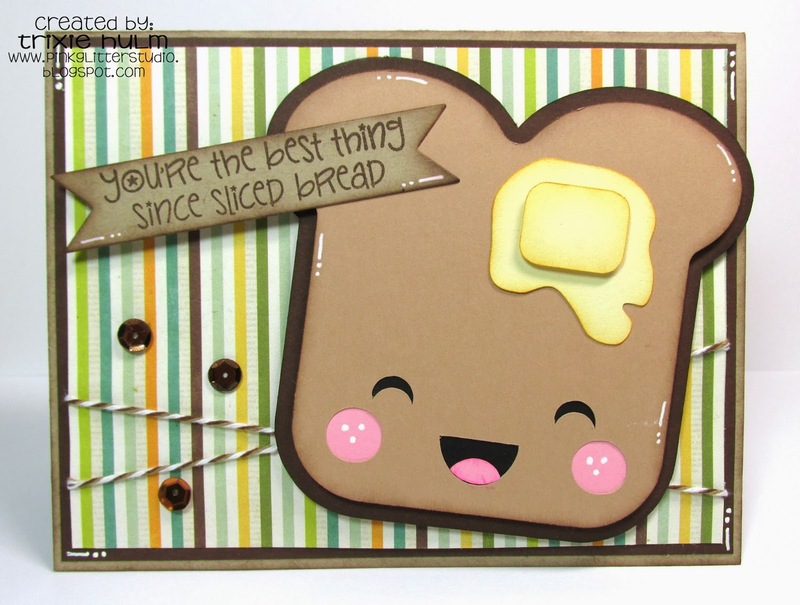 I used the NEW Kawaii Kitchen file from SVG Cutting Files. These files will be available on Friday. I also used the stamp set Kawaii Sentiments from Jaded Blossom. 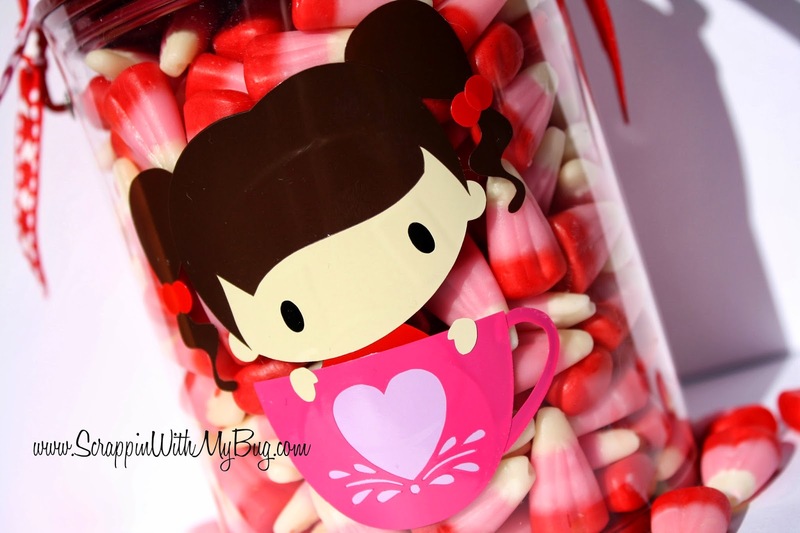 It goes PERFECTLY and I LOVE Kawaii!!! I stamped the sentiment on the small flag from Flag Dies 2. Added some Chocolate Truffle twine from Trendy Twine and some sequins. Here is a close up. Don't you just love that face. Make sure you come back tomorrow for another sneak of this weeks release. And make sure you check out the store on Friday. Be sure to stop by the blog all week and get the sneak peeks of all the new files. to have had the chance to be a GD here at SVG Cutting Files. making about 50 treats in all!! I used several different files. Treat Bags. All of my sentimements are also Jaded Blossom. 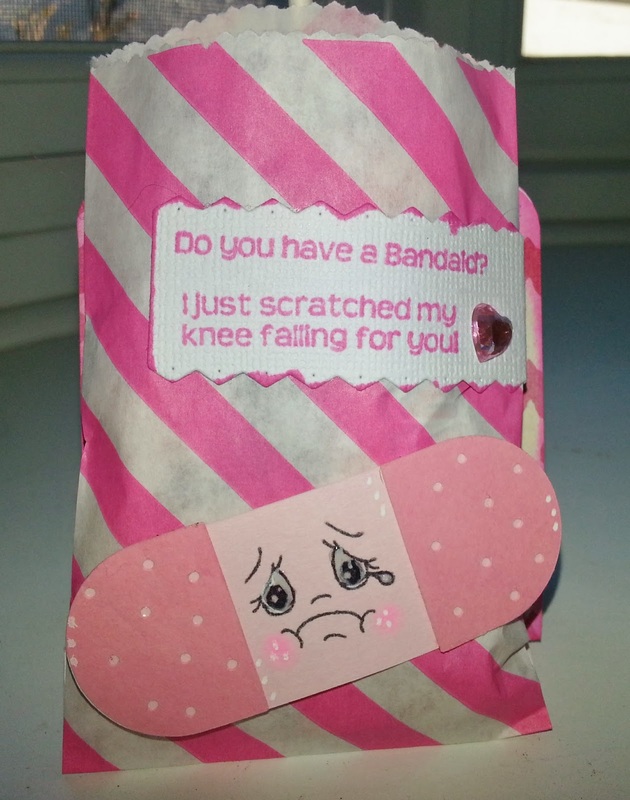 And for the last one I used Kawaii Bandaid. Please visit my blog for more details on my projects. Hello everyone! 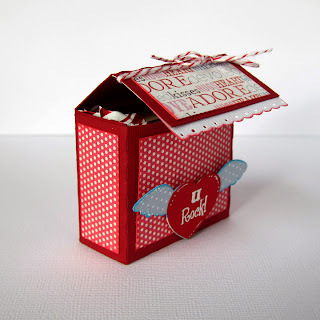 This is GiGi here from The Cricut Bug and I have a fun treat box to share. 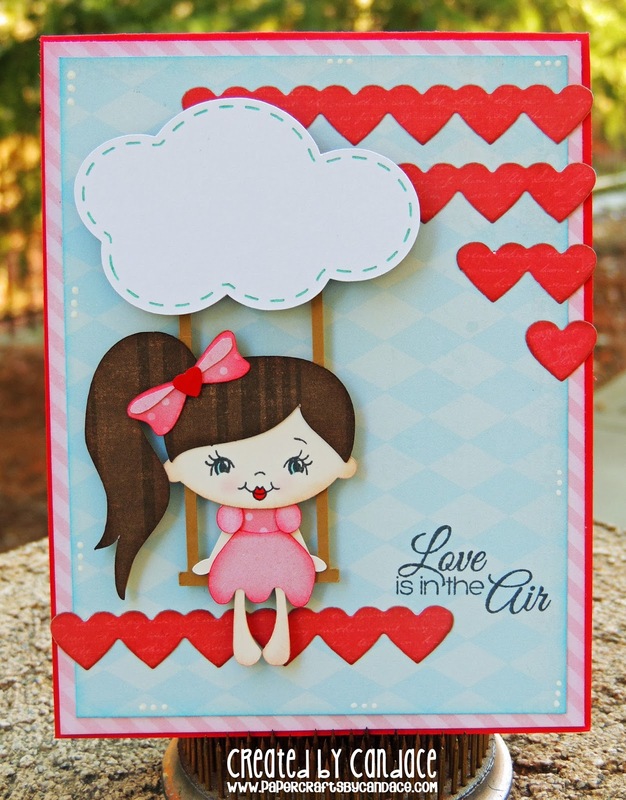 I used the NEW Cupids In Cloud cutting file that is in the store TODAY! 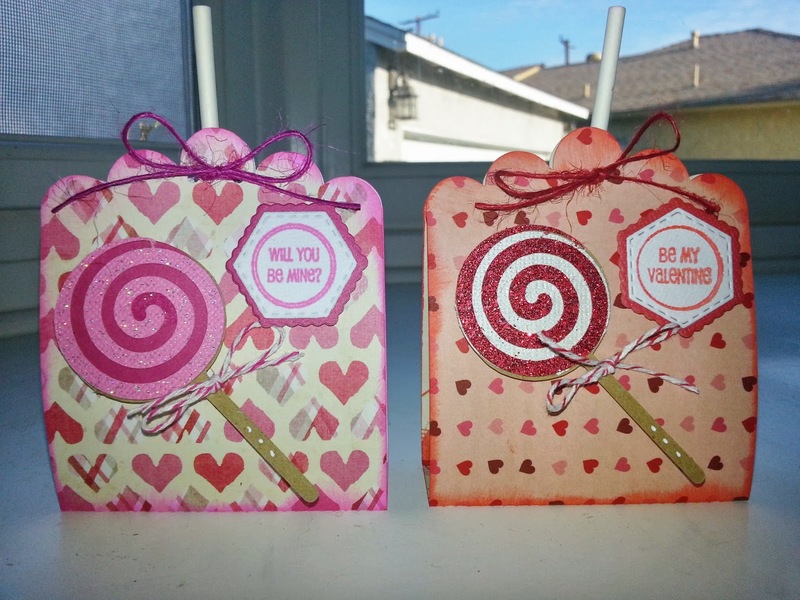 I started by cutting the Chunky Candy Tube Holder-Square from SVG Cutting Files and the Cupid Boy from the Cupids In Cloud set. 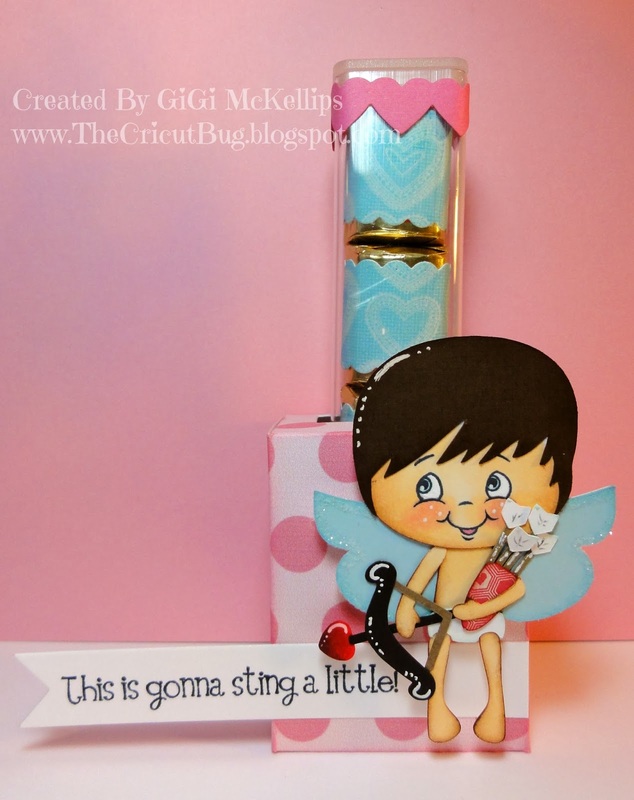 I stamped his face with a Peachy Keen Sweet and Innocent face stamp and added some glitter to his wings. 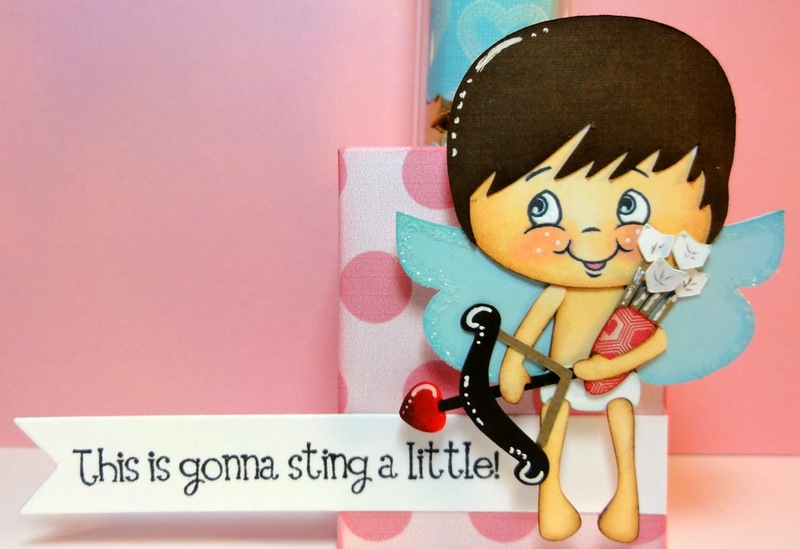 I stamped the sentiment on the banner using the Peachy Keen Cupids Sting stamp set. I cut out the paper for the candies using the Jaded Blossom Candy Wrap Dies and I added them to a 1 X 5.5 Inch Clear Rectangle Tube from Jaded Blossom. 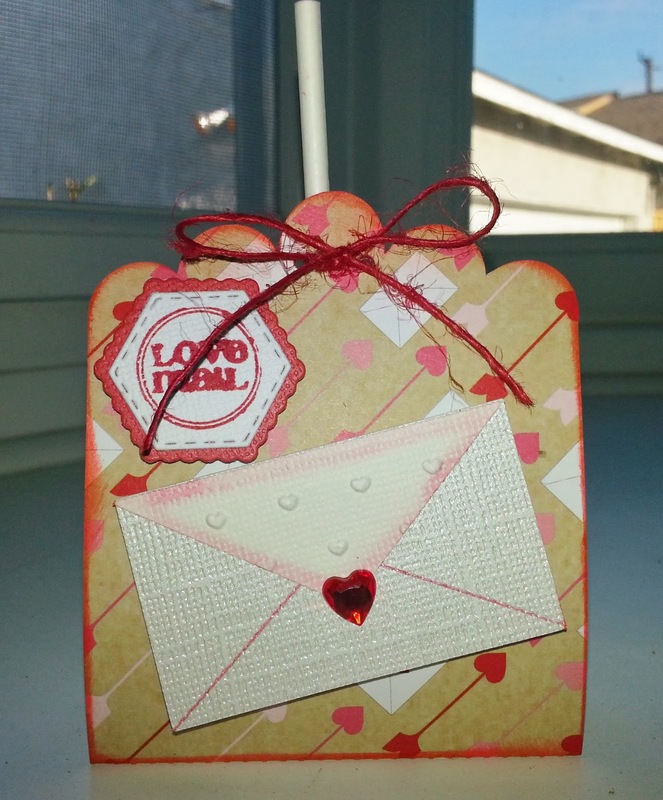 To finish, I added the die cut hearts from the Jaded Blossom Valentine Die set. I hope you all enjoyed seeing my project and thanks for visiting. Hi Everyone its Michelle from Scrappin With My Bug.com !!! A new file called Stella is being released at SVG Cutting Files tomorrow !!! How do you cut vinyl and layer it? 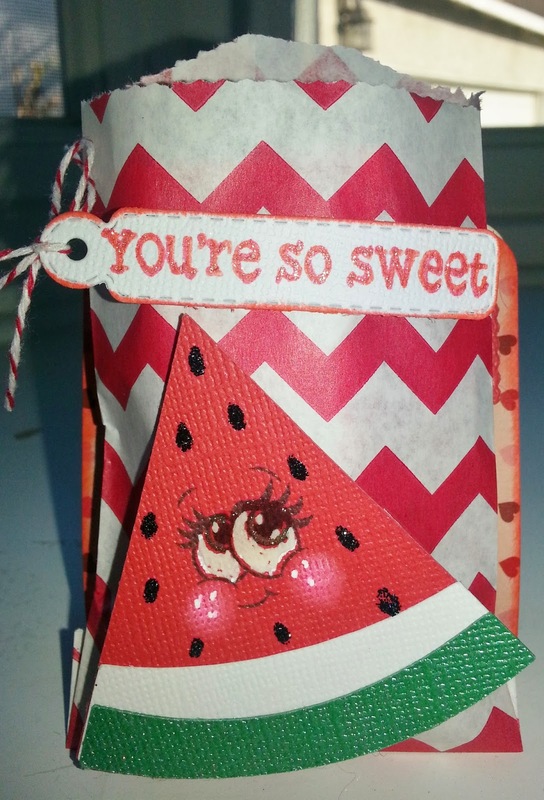 For the top I used a Jaded Blossom die "Mini tag dies" and a sentiment " Sprinkled with Love"
I hope you all like my little Treat. 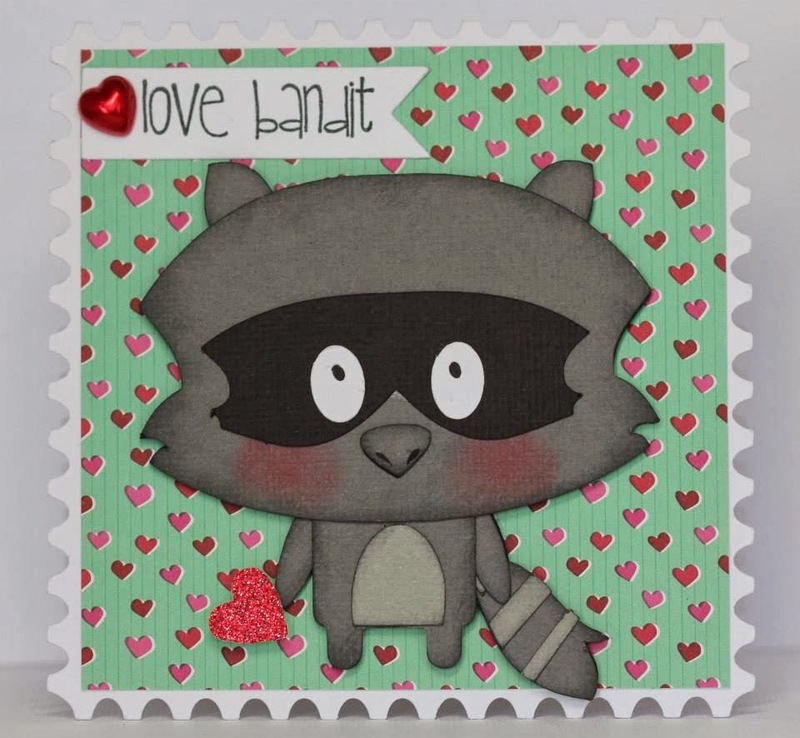 To buy some Cute SVG Cutting Files check out the New Store and don't forget to sign up for our Newsletter. Hi Everyone! Happy Tuesday! Candace here today! This CUTE girl with cloud will be released on FRIDAY! 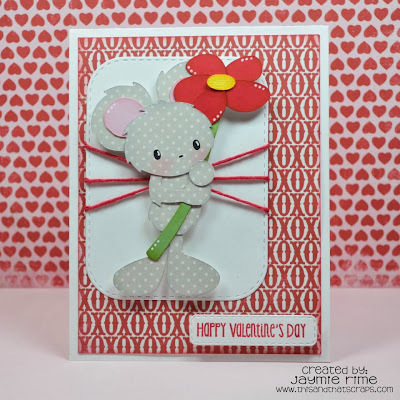 The hearts are from Jaded Blossom's Valentine Dies. Here is a close up of the cutie!! I used Peachy Keen Princess Faces for her face! Jamie here to share a sneak of a new Slider Card coming out on Friday! 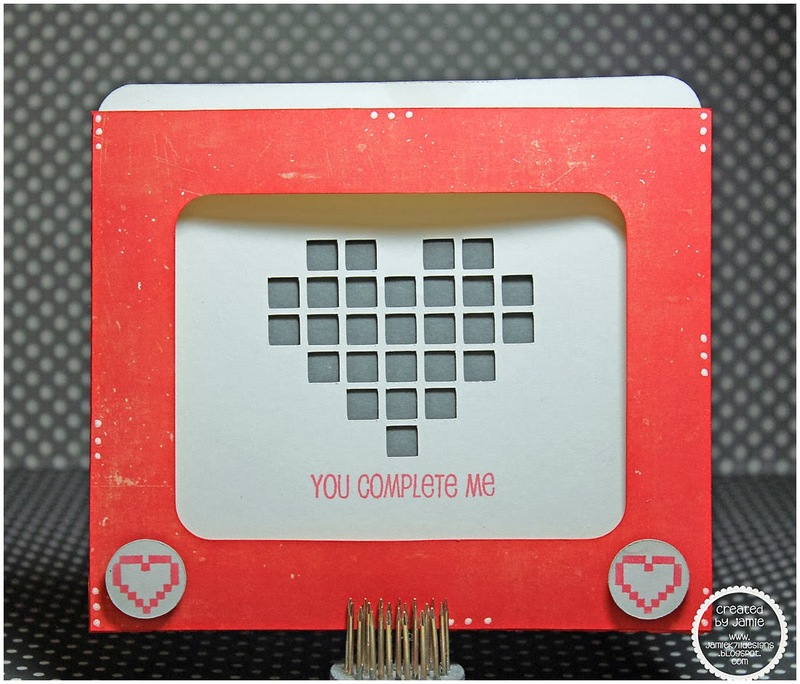 How cute is this Etch a Sketch Card?! 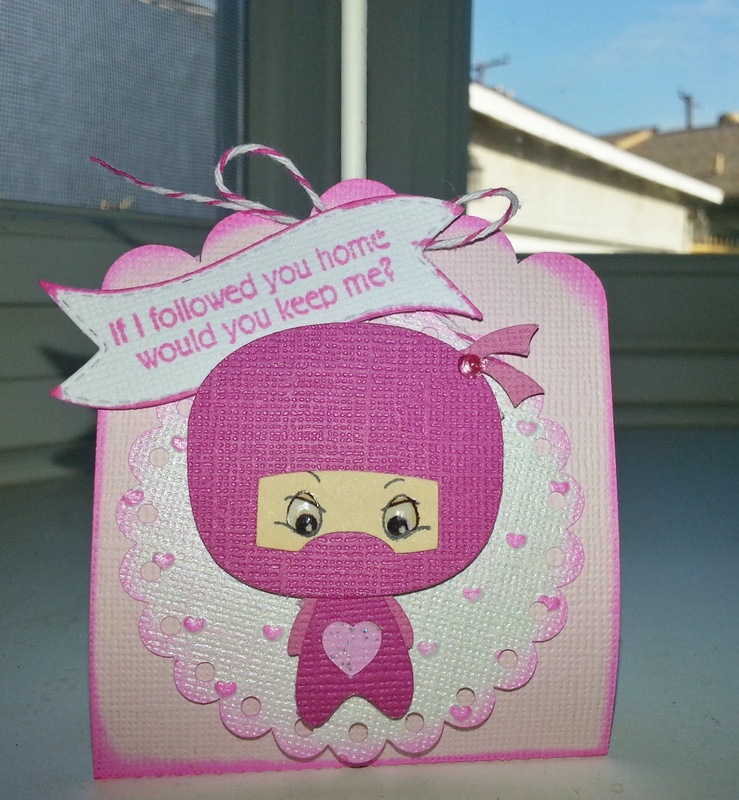 I added a Jaded Blossom sentiment underneath the cut out heart. I added another stamp on top of the knobs and then pop dotted them. back as January Guest Designer. made with the Mini Nugget Platform Bases. I cut one at normal size and a second larger one. This one was filled with 2 Hershey Nuggets. Here is a close up of the 2nd one that I cut a little larger. I also used the new Puppy Love file. M&M's that I bought on clearance after Christmas. blog for all the details. 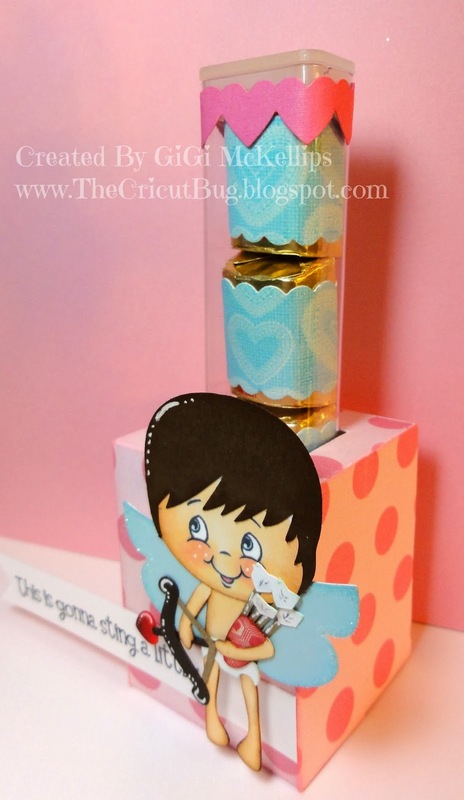 Hey there, it's Barb from BugBites with a quick post to share one last project using a die cut from the newly released file, Lil' Cupid Girls. 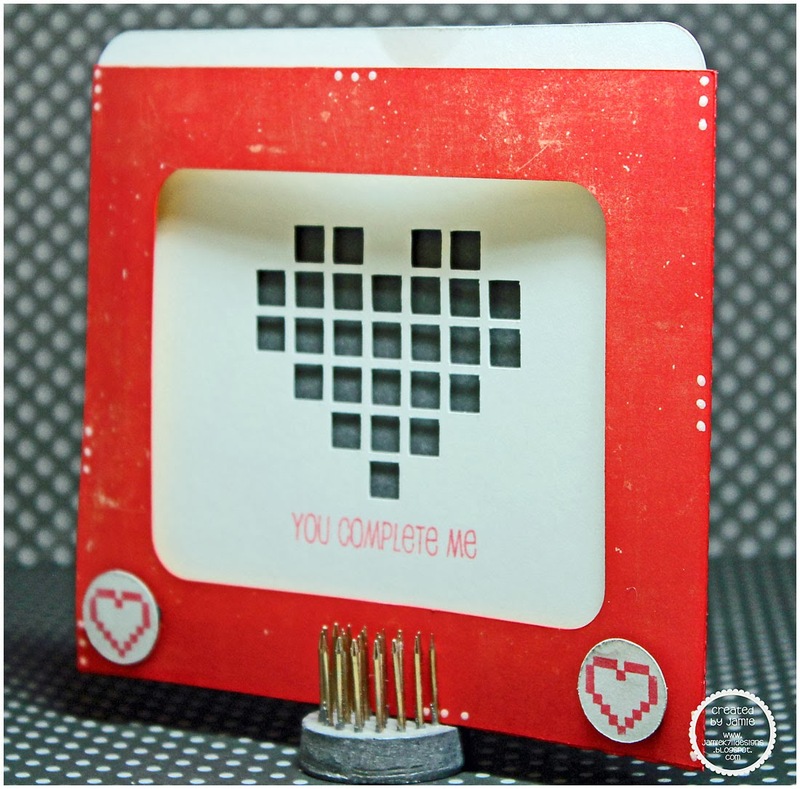 For this project I used the heart with wings. 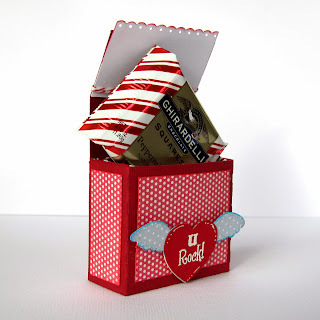 This is a treat box that is small, but holds a lot! It holds 4 Ghiradelli chocolate squares. The top folds over the top and tucks in under the die cut on the front. The trick is to put the foam tape near the bottom of your design so there is room for the flap to tuck in. See, there are those chocolate squares! If you'd like more details on this project, just stop by my blog. Yeah its Friday!! 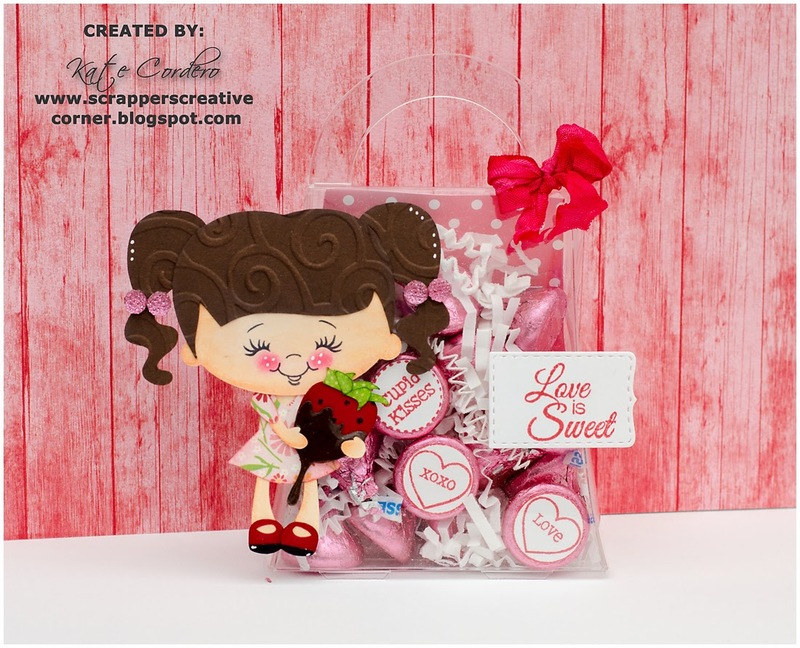 This is Barb from BugBites with a couple sweet treat projects using the newly released file, Lil' Cupid Girls.You can get these files now at the SVG Cutting Files store. I did two different projects for you today. 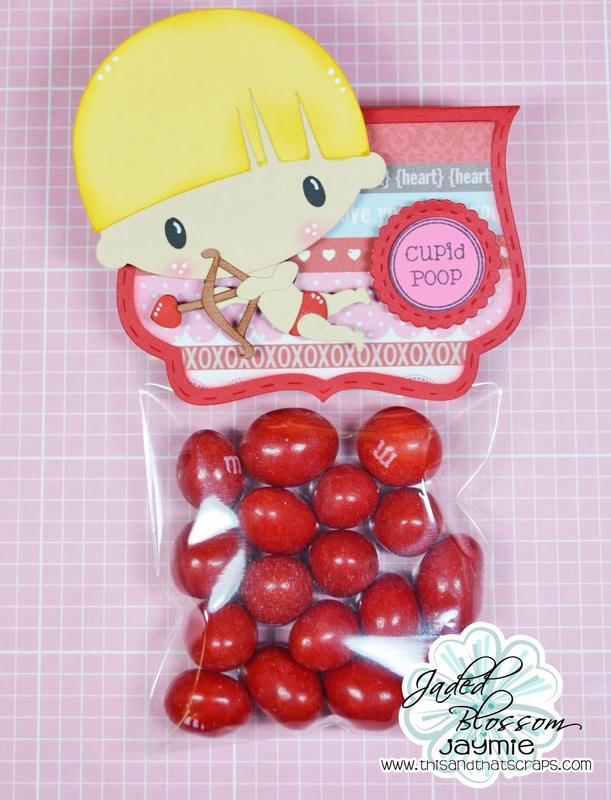 Yes, in this set you get both of these adorable little cupids. My first project is a one I have done a few times. What can I say, it's an oldie but goody treat holder. 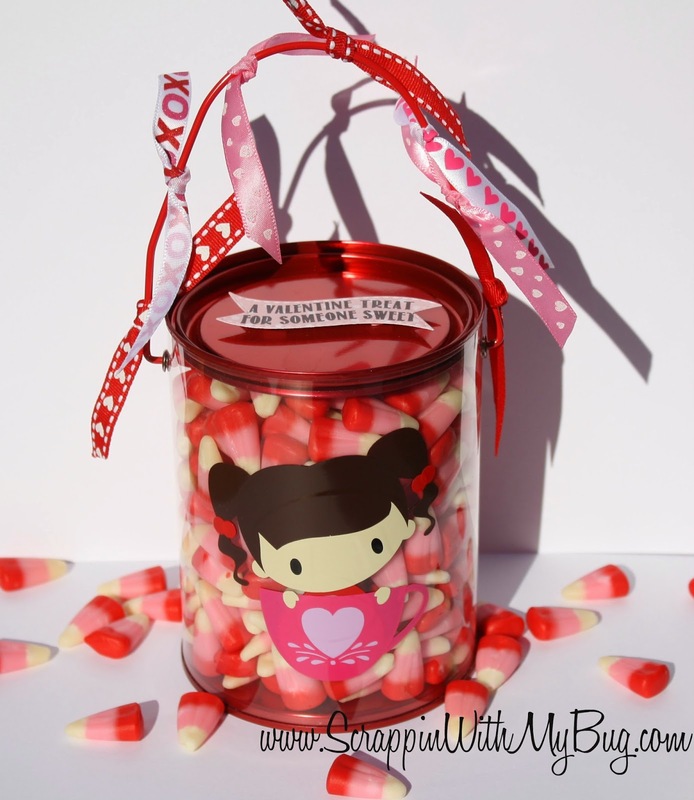 It holds a roll of lifesaver candies. It's quite simple and takes only a couple sheets of 4x6 paper. You can find the tutorial here. I sized my die cut to 2" and added her with some foam tape. 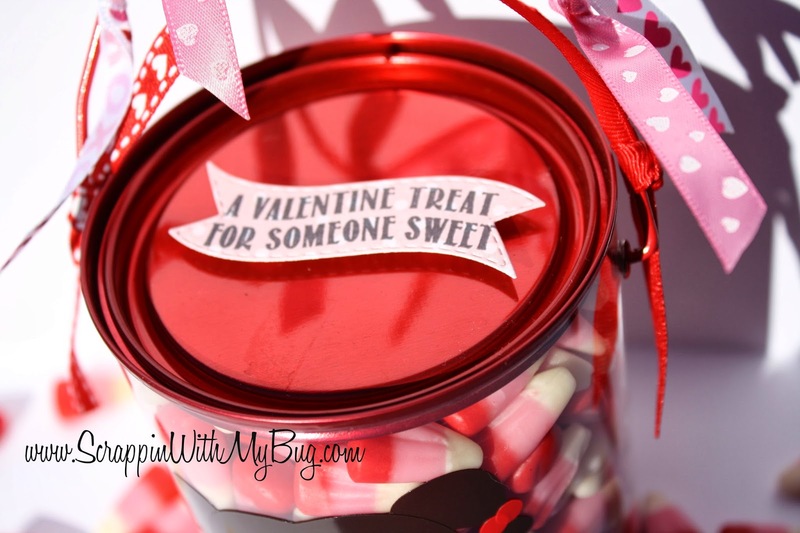 The second project is also an oldie but goody, the 6" tube and tube holder filled with treats. I think I have done a version of this for just about every holiday. They are so cute sitting next to the computer or phone at work not to mention the treats inside. This cupid was cut at 2.75". 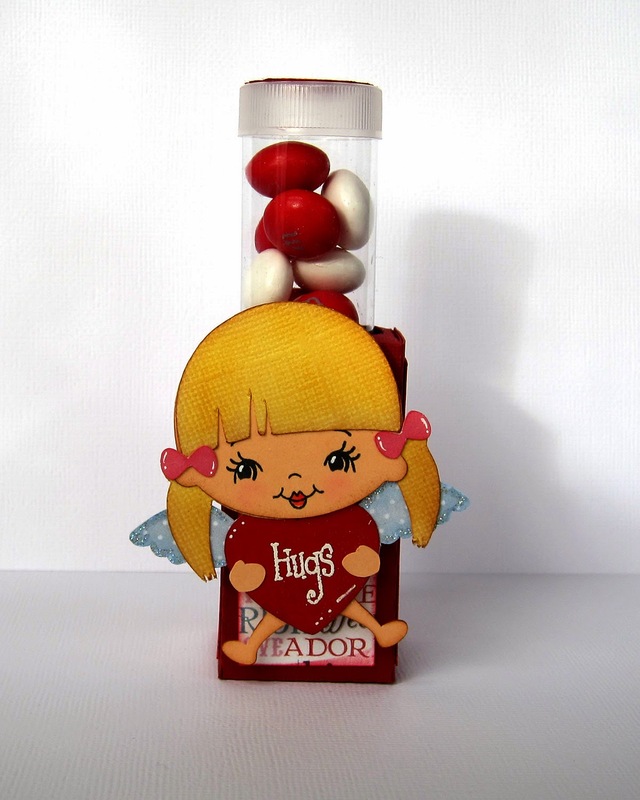 The tube holder and the Lil' Cupid Girls can be found in the SVG Cutting Files store now. Hey everyone, it's Jaymie and today is my Design Team Day! 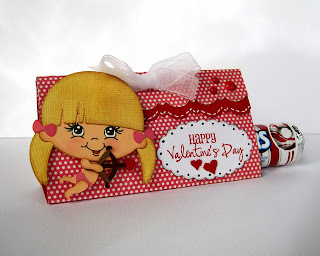 I wanted to share a cute Valentines treat I made using a NEW file that is being released tomorrow called Lil Cupid Boys. Isn't he cute!? I just love this set! Congrats to Roberta our Nov Challenge Winner. Please contact us at sales @ svgcuttingfiles.com to claim your prize!! Create anything that is JUST A CARD!!! 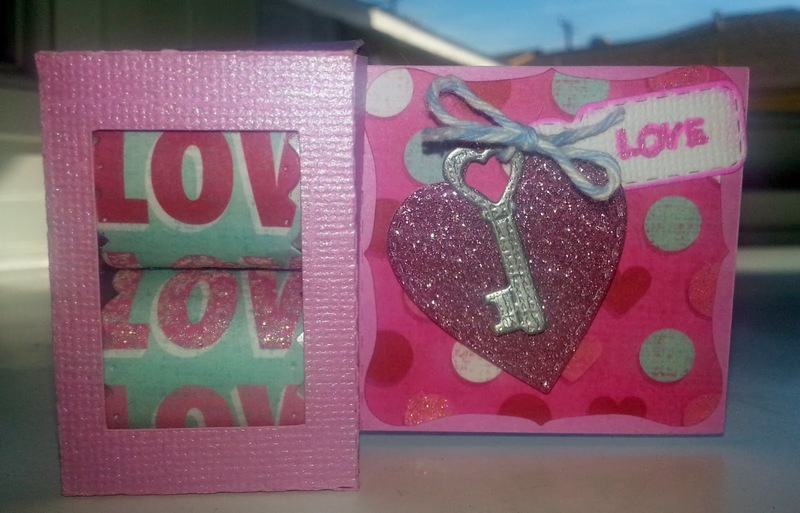 Michele made enough mini bday cards to last a while! 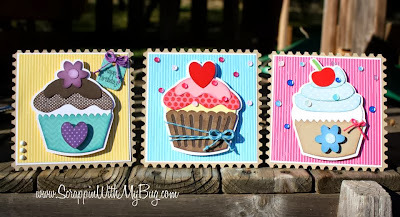 She used the Build A Cupcake File and added them to our Mini Notecard Bases! Great and fun way to stock up on last minute cards you need to make! 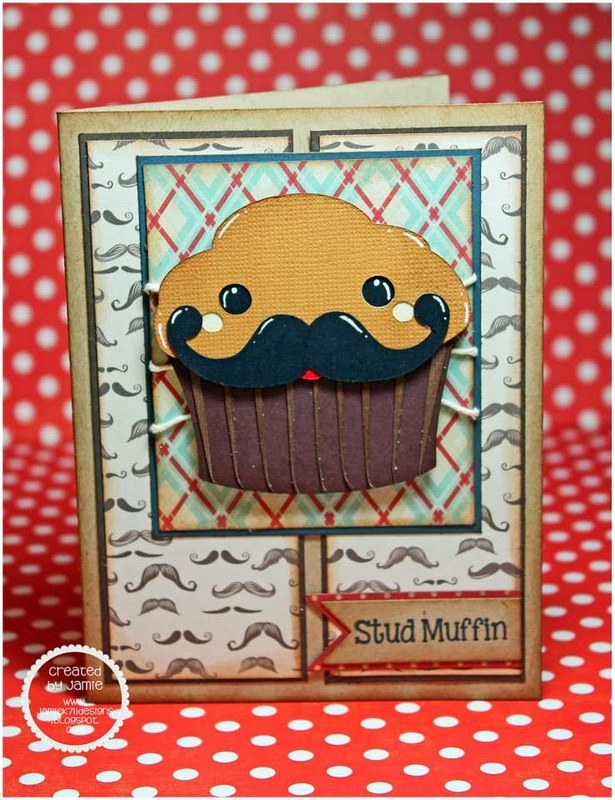 Candace used our Kawaii Toilet Paper and trapezoid Card base for this stinking (no pun intended) card! 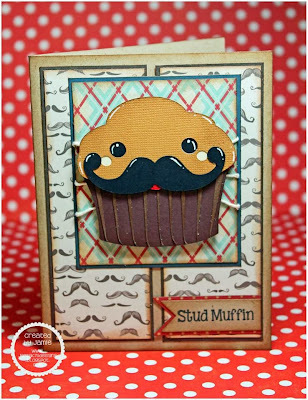 Jamie used the FREE Valentine Cupcake as the base to her muffin and added some Kawaii Nerdy School! Such a great combo of files to make this STUD! 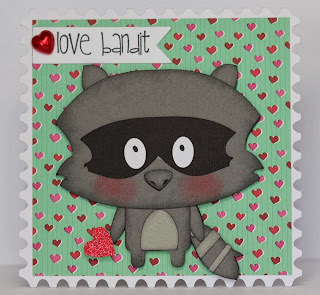 Gwen also used the Mini Note Cards (postage stamp) and added the adorable Racoon from our Chibi Forest Animals set. 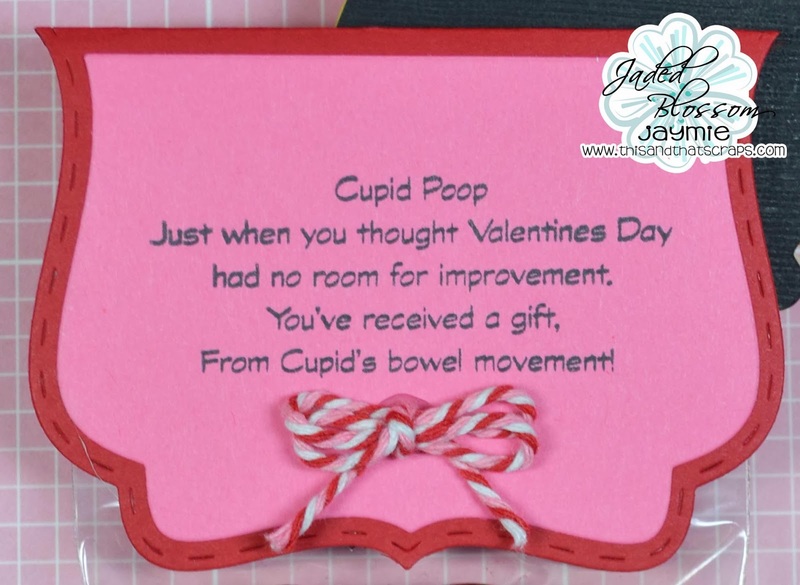 Such a sweet little card for Valentines Day! 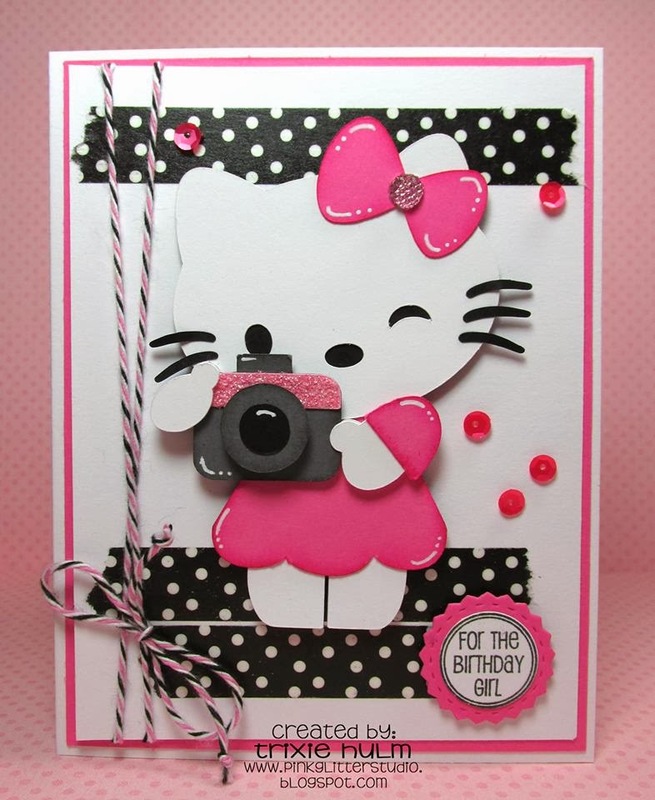 Trixie used a Hello Kitty file from one of our previous Blog Hop Events! How great is this color combo? Such a sweetie! Kate put our adorable Chibi Kid as Valentine Icons on the Bracket Base Card File! Does it get any cuter? 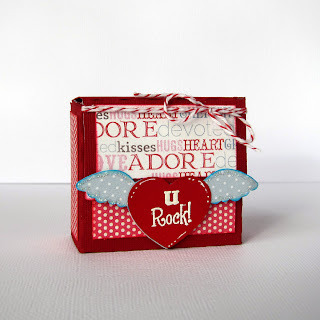 This is the sweet Pip Squeaks Flower file...such a great one for Valentines and Love in General type projects. Jaymie makes me want to run out and make one for my kids! 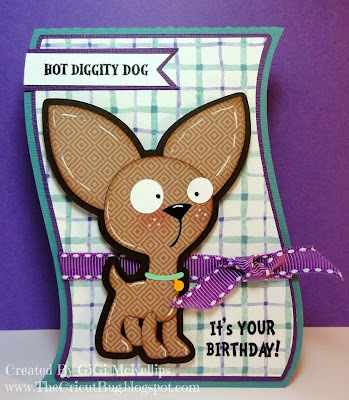 Gigi placed our adorable Chihuahua Pup File on the Wave Card Base. 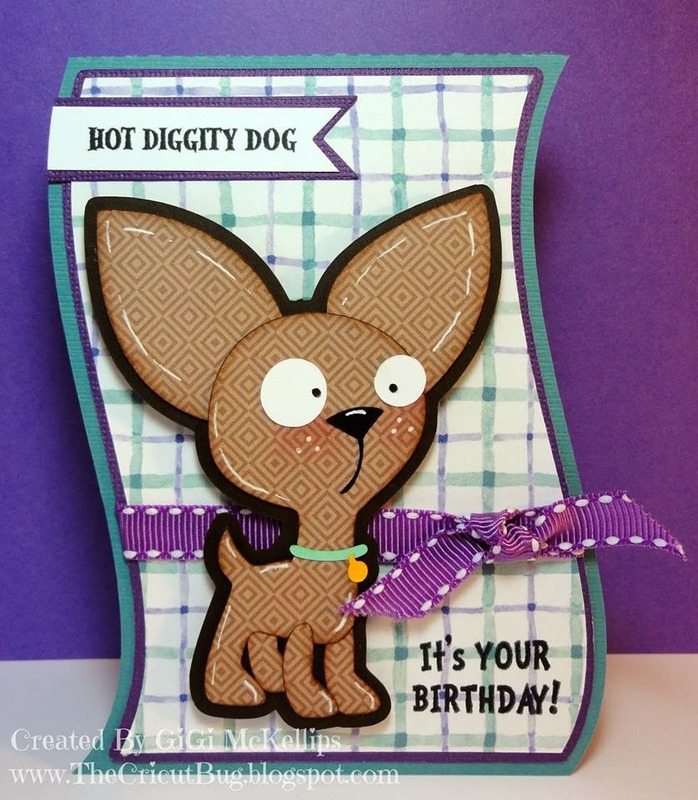 Who would not love to get this fun and whimsy pup? 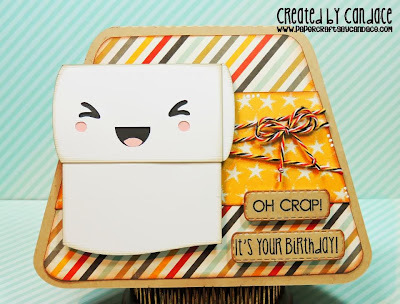 The Postage Stamp Card base is PERFECT for this card and time of year! 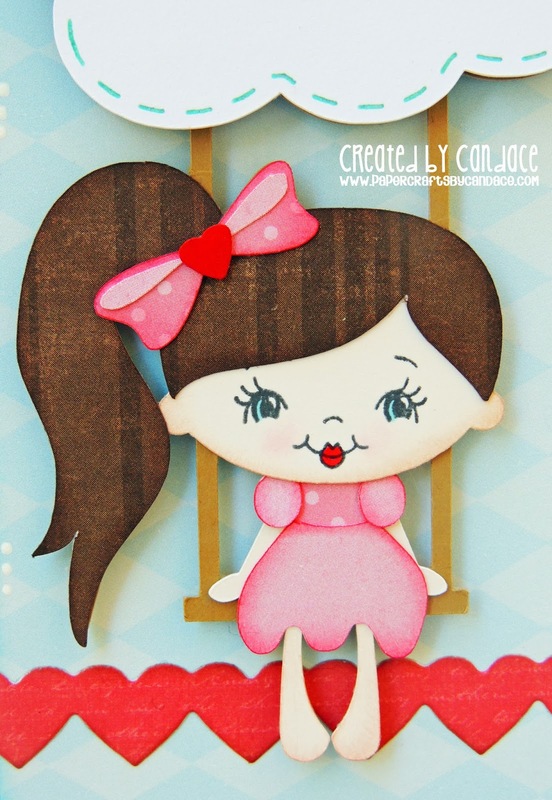 Barb added one of our upcoming files, Lil Cupid Girl (available Friday). How precious is this?